It takes a fortune and lots of financial pains to build the dream home. However, the dream fulfillment remains incomplete if proper maintenance care is taken. The dream shatters very soon overlooking the problems. 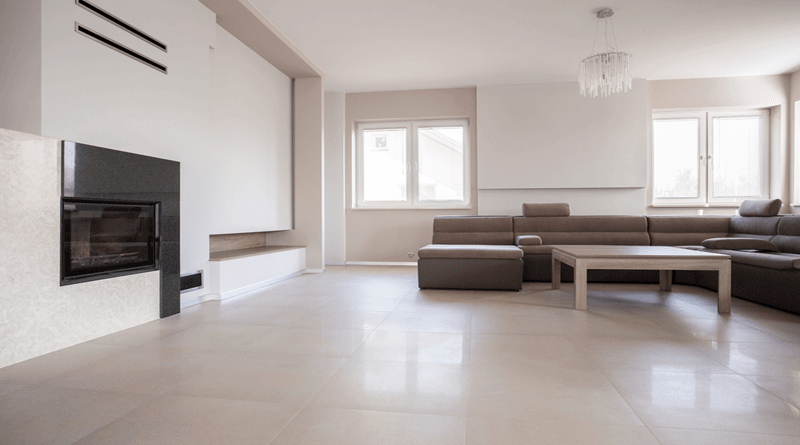 Many people ignore the heating and cooling systems of their house and remain indifferent as they keep the temperature of the indoors ambient. Suddenly one day they realize that they are paying too much on their energy bills. It may be mentioned here that more than 40% of the energy bills are due to the use of heating and cooling systems to stay comfortable inside the house. Do you know you can control the rising bills if you use proper heating and cooling systems? You just need to maintain such a heating and cooling system on regular basis, and you should choose low consumption heating and cooling system for your house. How Would You Cut Down Your Power Consumption Bill? It is always better to install one of the best heating and cooling systems that are energy efficient and highly recommended by the energy experts. The primary purpose of the system is to keep the inside of the house warm during the chilling nights and cool during the hot afternoons. Therefore, if you do not install an energy efficient system, you may land up paying extra energy bills. So you must check the energy rating of such a heating and cooling system before you choose. In this regard, you can search such systems online and check their rating. Then choose the best one for your home. Your home should be appropriately insulated so that no air from outside can come in or any air from inside can leak out. One should ensure that the windows are well sealed, and the doors have a minimum gap at the bottom, just enough for free movement. It will ensure no temperature loss and the heating and cooling systems do not overwork continuously to maintain the desired temperature. One should regularly check the thermostat fitted with the heating and cooling systems and should ensure that it is working correctly and cutting off the use of energy when the desired temperature is reached. If you are not sure, it is always better to call a professional and get it checked. It is best to appoint an expert to maintain the heating and cooling systems installed at your home for a smooth working that will not raise your energy bills. 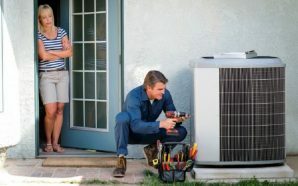 These types of system need regular maintenance and many small things can increase your bills and overwork your system. 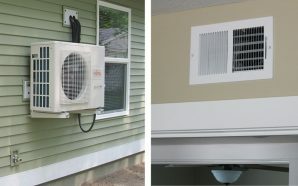 For example, the filter needs to be regularly cleaned, the dirt from the ducts and the pipes should be removed, the vents inside the room needs to be cleared and many more. The thermostat level should be set to low during the winters and high during the summers. It will ensure a balance in the energy bills throughout the year. One can open up the windows and the doors in the winter when the sun is out and bright so that the room gets heated naturally and should close them before the heat of the sun reduces. This way one can avoid the use of the heating and cooling systems and cut down the bills. Heating and cooling systems are a must in homes that are built in areas where the climate is more or less adverse in all times. However, one should always use an energy efficient system so that the energy bills are not too high. To maintain your heating and cooling system, you can consult with the manufacturer and they can provide you on-time servicing at less cost.